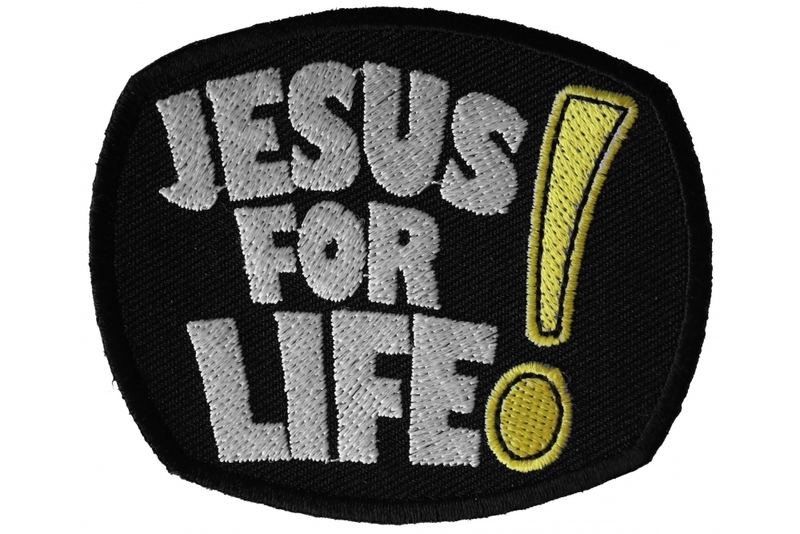 Jesus for Life Patch measures 3x2.5 inches. 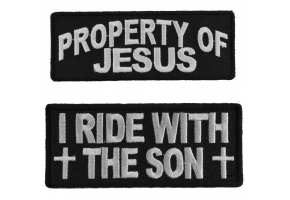 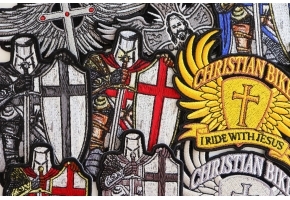 Show your compassion for Jesus with this small Christian patch. 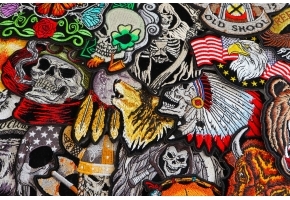 You can iron it on or sew it on.